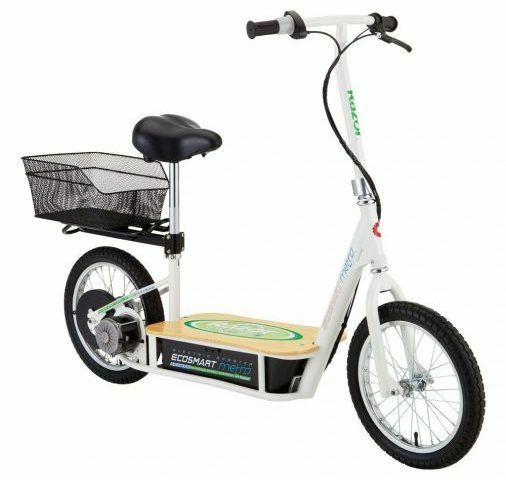 If you prefer not using an E-bike, you can always opt for buying an electric scooter with a seat for adults to get you where you need to go. Finding one can become a difficult task, that is why we have selected the best available on the market for you. Here we have listed the top 10 best electric scooters with a seat for adults in 2019, making your selection easier. The most important thing to remember is that durability is the key features and of course the price. Furthermore, you need to look at battery life, as you do not want to be stuck between here and nowhere. Check our list out, as you may be surprised by the wide selection we have chosen just for you. The E300S by Razor is an electric scooter with a seat to keep your important asset nice and comfortable when used. The seat is stylish and the scooter folds up easily when not used. The high-performance motor offers you a speed of up to 15mph and you can enjoy standing up if you prefer. The seat and post you can remove. Do not miss this amazing deal. If your child needs to travel to college and needs a comfortable ride, the Razor Pocket Mod Euro is perfect. 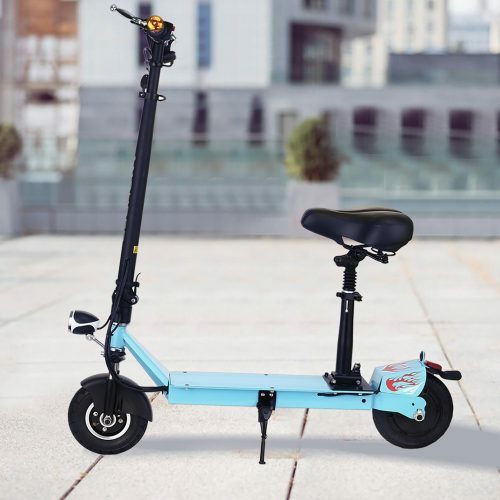 This electric scooter you can buy in a variety of colors to suit their taste. For maximum power transfer, it has 12-inch pneumatic tires and a powerful motor. 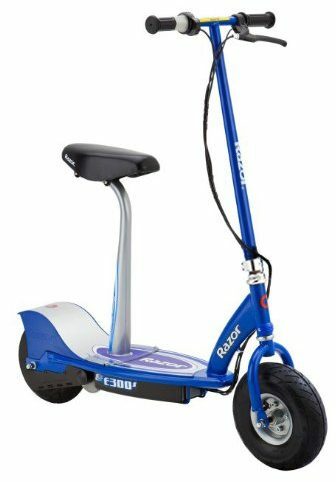 This is another electric scooter from Razor sold at a reasonable price. As with our previous Razor electric powered scooters, the E200S has a high-torque motor with a comfortable twist-grip throttle. 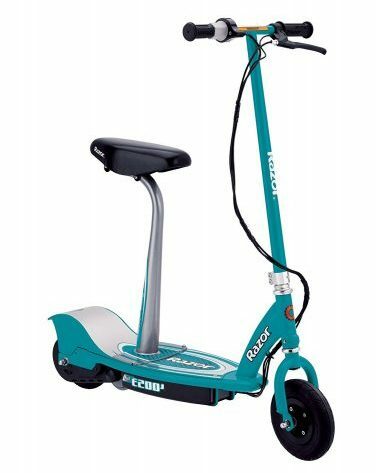 You can reach speeds up to 12 miles per hour with this scooter and it has a hand operated rear brake. 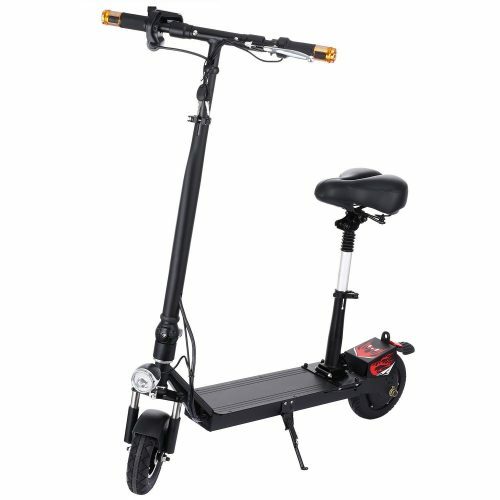 Buy this outstanding battery powered scooter at a great price now. For an easy-to-use electric scooter, the EcoSmart Metro from Razor has a 500-watt motor. Furthermore, it has a rear disc brake system and has a comfortable seat. You can buy this scooter at a great price. The adult seat offers you the versatility to travel in comfort anywhere. The Ancheer is an electronic scooter designed for adults to commute with ease. This model reaches a top speed of 15 miles per hour per charge. The great thing is that you have a continuous display of data on the battery life use. This e-scooter has a compact design and you can fold it up when not used. As with the Ancheer, the Fashine e-scooter also has an HD LED display to keep an eye on battery life, speed, and more. 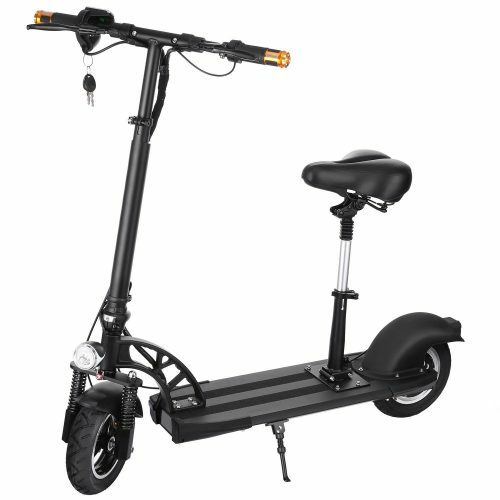 This is another top electric scooter with adult seat. The scooter has a key switch and includes two keys. The headlight design offers you a safe travel at night. The Swagger from ASATR is another two-wheeled scooter with a 350-watt chain driven motor. This electric scooter can reach up to 21.8mph and has a fast-charging battery included. You can use the battery up to 120-minute and has a retractable seat. When you do not need to use the scooter, you can fold it up for ease of storage. With the quick collapsible design of the ANFAN, you can keep your e-scooter neatly stored away when not used. The electric scooter reaches a maximum speed of 21.7mph and 15 miles per charge. 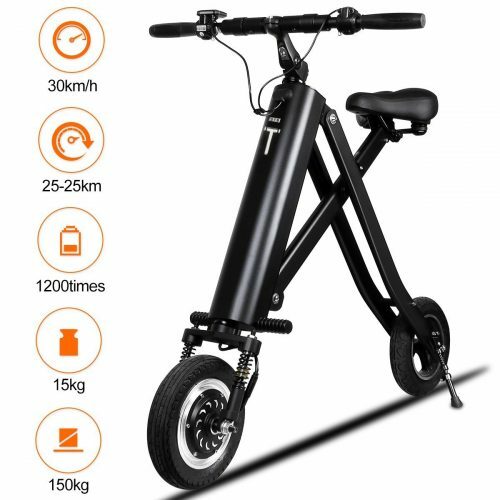 You can buy the scooter in two colors black or white and carries a maximum load of 150kg. 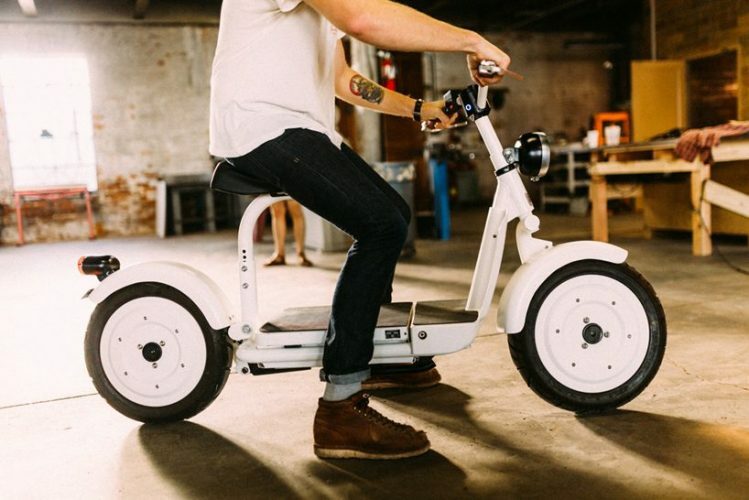 For one of the best electric scooters with a seat for adults, you can buy the BuySevenSide model. This is one of the expensive scooter models on our list, but offers you outstanding features. With the foldable design, it is perfect for commuting to work and in need of taking it with you on a bus or train. 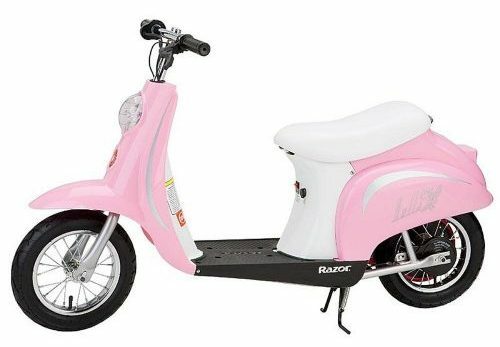 The KALUO model one of the best electric scooters at an affordable price. 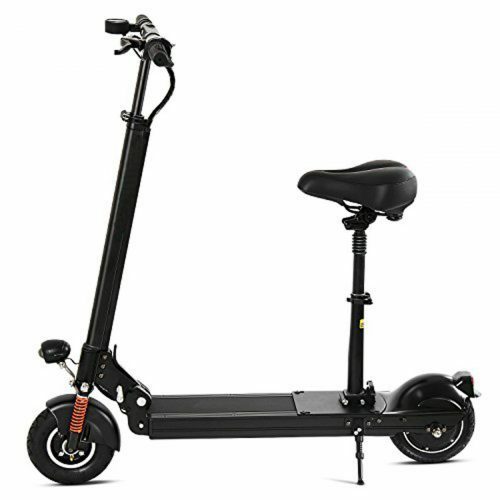 The e-scooter has a lightweight aluminum alloy construction with a suspension seat and durable motor. This model also has a LED display, key switch, detachable seat, and foldable structure. Each of the e-scooters mentioned on our best electric scooters with a seat for adults in 2019 is convenient and reliable to use. For the best service, each model offers you an excellent warranty from 90-days to two-years. So if you need an economical way to commute around town or work make sure to get yourself one.